Hello guys, my new project is now officially on! 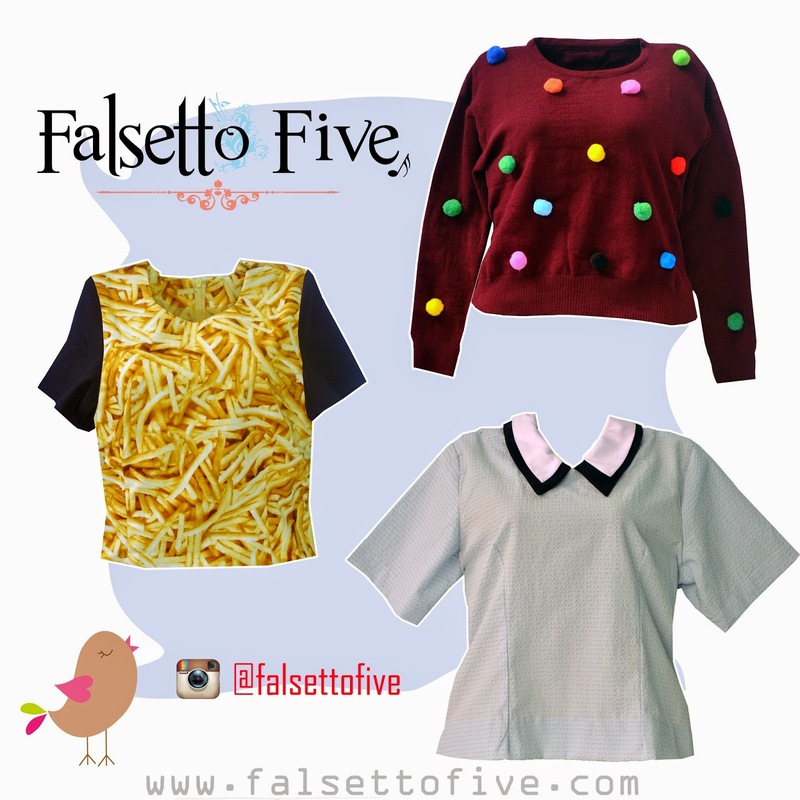 Hip hip hurray \(^o^)/ It's a fashion webstore named Falsetto Five where you can find cute clothes with anti mainstream designed and affordable price. Every piece is stocked with very limited amount of quantity. Please give it a chance and visit the web will you? 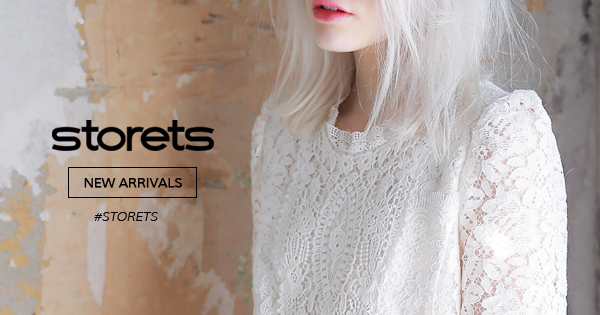 We do worldwide shipping, but the paypal system hasn't installed in our website yet. So if you're from outside of Indonesia and want to purchase our item, kindly send us a direct message through this page (Contact Us) and we will reply your message as soon as possible along with the USD currency and your shipping fee. Good luck for your new project babe! Sure gonna check it out! I love the french fires one! This is such a great project, good luck with it! Love the french fries t-shirt! How cute is the coloured top? good luck with the project, it sounds great! and thank you for your kind comment on my blog.